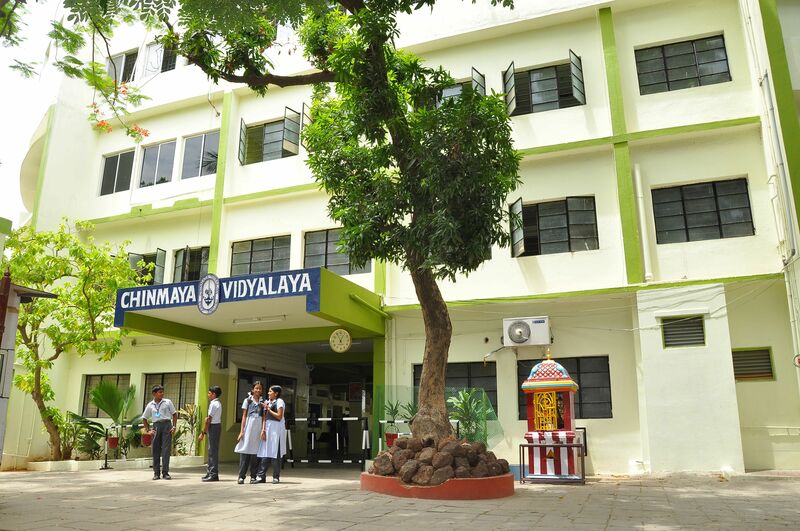 The Parents of selected students of LKG for the academic year 2019-20 will receive a mail from the Vidyalaya on Saturday March 9,2019 by 5 pm. "Children are not vessels to be filled in, but lamps to be lit." 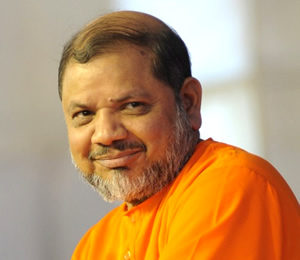 Swami Tejomayananda is the former Head of Chinmaya Mission Worldwide, a position he held since 1993 after Swami Chinmayananda attained Mahasamadhi. 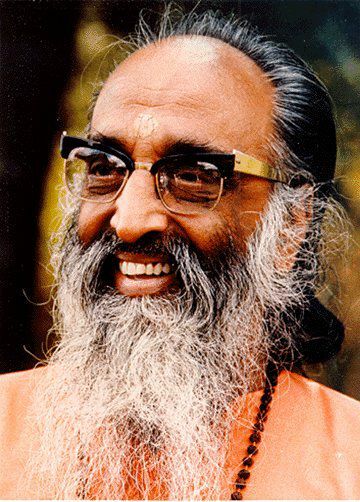 If Swami Chinmayananda served the cause of Vedanta with his service, knowledge and pioneering qualities, Swami Tejomayananda – fondly addressed as Guruji – completed that with his natural attitude of devotion. This is richly and abundantly evident in his talks, his singing, and his demeanour. But the gentleness of devotion arrived riding on the back of an intense education in physics, going up to a Master’s degree. 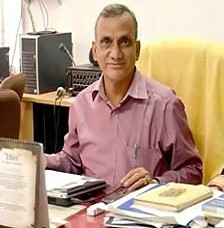 Born, Sudhakar Kaitwade to a Maharashtrian family in Madhya Pradesh, this physicist had a close encounter that changed the velocity, direction and path of his life. In an era rife with scepticism and confusion about matters spiritual, Swami Swaroopananda is a rare voice that blends authenticity with accessibility; theory with self- practice; logic with heart. 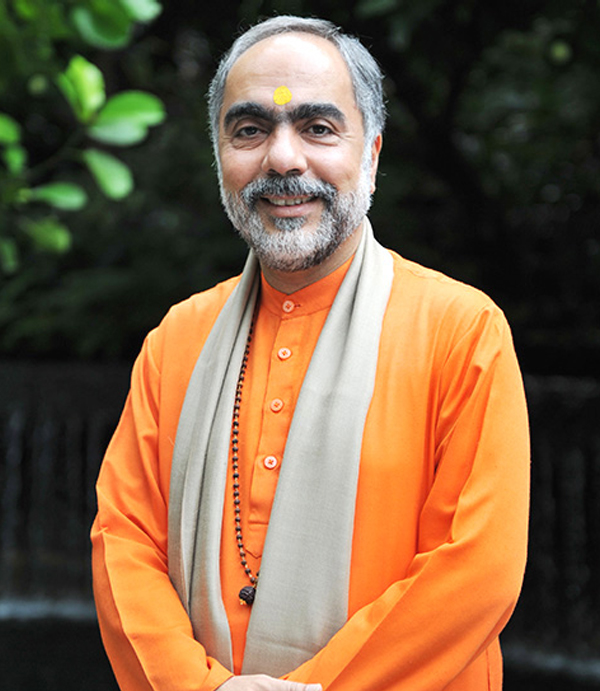 Formerly the Regional Head of Chinmaya Mission Australia, United Kingdom, Middle East, Africa and Far East, and presently Chairman of the Chinmaya Vishwavidyapeeth Trust (University for Sanskrit and Indic Traditions) and Director of the Chinmaya International Residential School in Coimbatore, South India, Swami Swaroopananda has now been bestowed by Swami Tejomayananda the privilege to also serve as the Head of Chinmaya Mission Worldwide. Acharya of Chinmaya Mission, Chennai. 'KEEP SMILING' is our Vidyalaya motto. This means: Be brave and courageous always, face every experience of life with a smile on your face. In other words, be balanced in life under all circumstances joy or sorrow, success or failure, honour or dishonour, prosperity or adversity. This calmness of the mind expresses itself in a smile. Hari Om, Namaste! Swagatham, Welcome! We welcome you to have a glimpse of the Chinmaya Education Movement. We are proud and privileged to share with you the activities of our grand and global education movement. The Chinmaya Education Movement is one of the most important contributions of Chinmaya Mission to the society envisaged by Pujya Gurudev Swami Chinmayananda. Pujya Gurudev Swami Chinmayananda was a visionary. He knew that children are the cream of our generation and are the rulers and makers of tomorrow. Upon them, depends the future of our nation. He said, “I am sure that the Chinmaya Education Movement will serve as a spiritual workshop to mould and march-out the new generation of men and women, who will grow to have great moral stature and ethical beauty. " This strong foundation for the future of India had its humble beginnings at Kollengode- Kerala, way back in 1965 with a nursery school. Since then many lamps have been lit, and many hearts have been kindled. The movement as of now encompasses 92 Vidyalayas, 8 Colleges, 8 Vision Schools and an International Residential School. These institutions are governed by the CCMT Education Cell. The foundation stone for Anna Nagar was laid by the great visionary H.H. Swami Chinmayanandaji on 1st January 1989, with a strength of 11 students and 4 faculty members. Chinmaya Vidyalaya Taylors Road marked its beginning with a meagre strength of 30 students at 13th Avenue Harrington Road, on 20th October 1968. 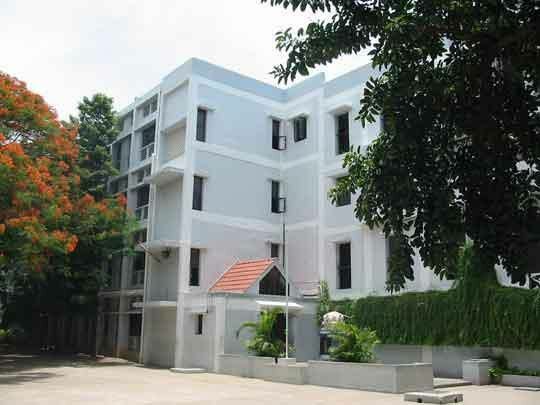 Chinmaya Vidyalaya Higher Secondary School, Virugambakkam had its strong foundation laid by our Pujya Guruji H.H.Swami Tejomayananda in the year 2002. The Vidyalaya had its humble beginning at Community Hall, Chinmaya Nagar Stage 1, Chennai in October 1970 with the blessings of our Pujya Gurudev H.H.Swami Chinmayananda. 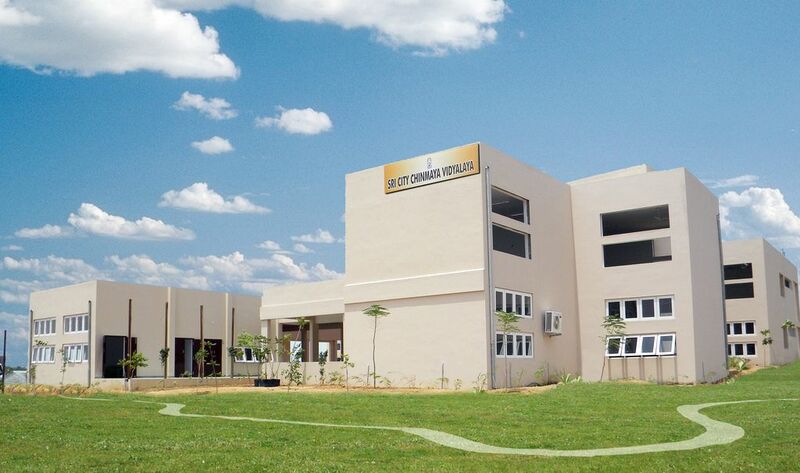 Located at Sri City, our Vidyalaya presently has classes from LKG to 10th Std. 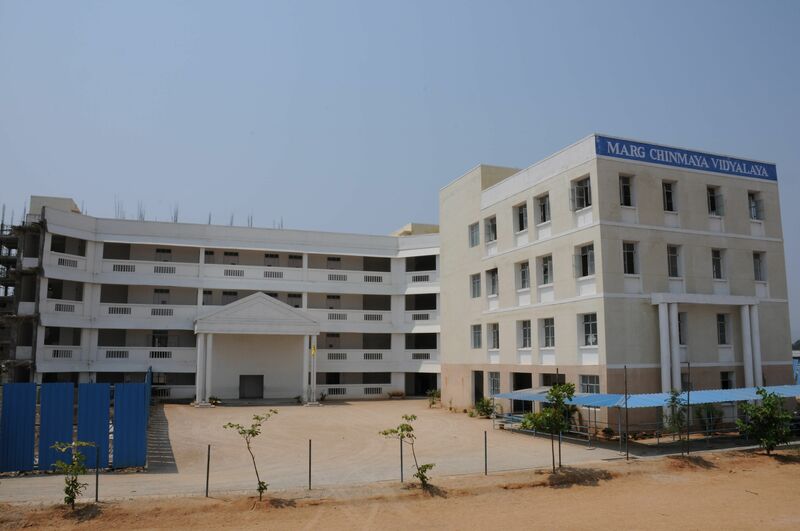 It runs under the CCMT which guarantees high quality education and is affiliated to CBSE. 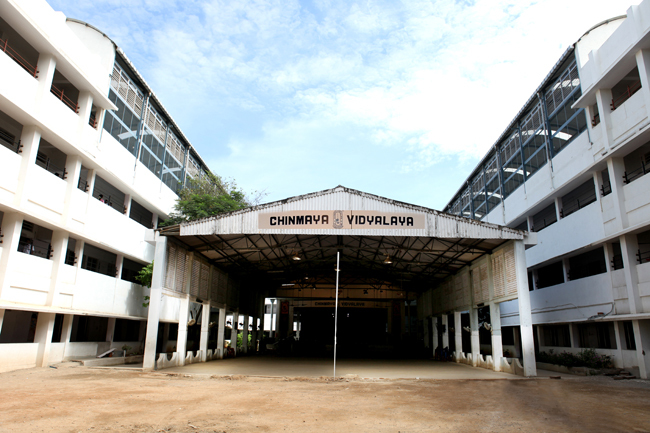 VGN Chinmaya Vidyalaya is a new chapter in the stream of Chinmaya Vidyalaya’s run in Chennai. 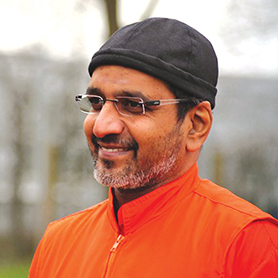 It was gloriously incepted on 19thJune, 2011 by H.H.Swami Mitrananda. Pujya Gurudev Swami Chinmayananda established a free Harihara Vidyalaya School in the year 1990 with a vision to cater free education to the underprivileged children of the villages. 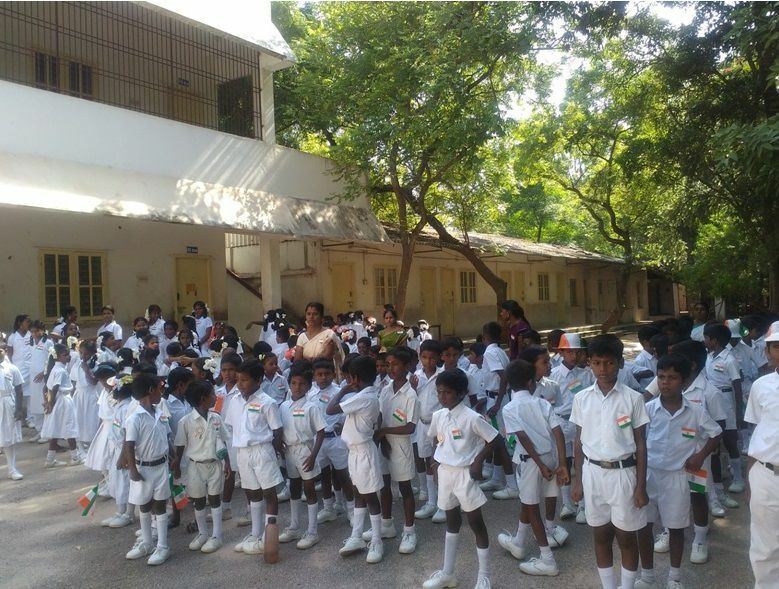 Started in June 1985, the school has been providing education to the children of Mandakolathur and nearby Villages. 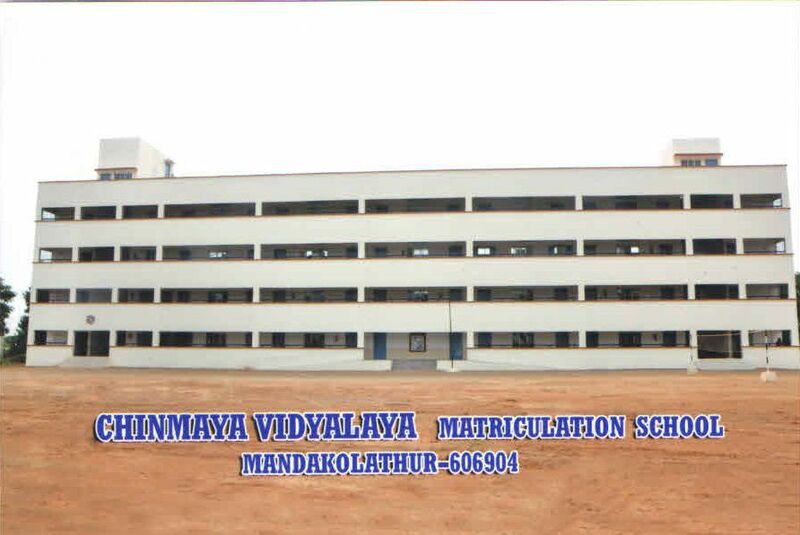 By Guruji's grace Chinmaya Vidyalaya came into existence at Mandakolathur. 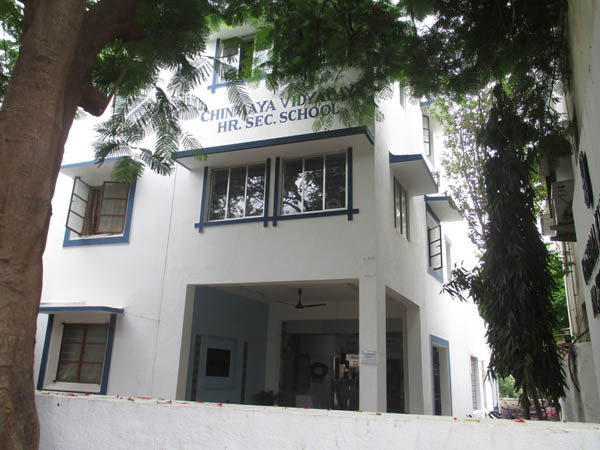 Chinmaya Vidyalaya Tirupathi offers CBSE syllabus to children from classes LKG to 8th std. This day school focuses on all-round development of the students. It implies good health and proper growth of students leading to the optimum expression of their overall well-being. It includes physical fitness, nutrition, hygiene, personal grooming, health education, health assessment, prevention of diseases and their treatment. Culture is more than just art forms, festivals and rituals. Culture is the very way of life of a race and its thinking, which makes it unique and special. 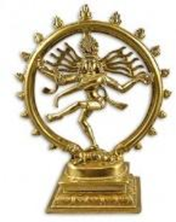 Under this head, the student is given a wide exposure to the various aspects of our culture, cultural awareness and appreciation of vast literacy, artistic and scientific heritage of India, explanations of customs and traditions and cultural motivation through hobbies and projects. 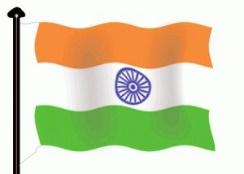 This vital area of focus includes education in citizenship, civic consciousness, fostering pride in being Indian and vital national concerns such as unity in diversity. It aims at creating dedicated and committed citizens who take real pride in serving the nation. 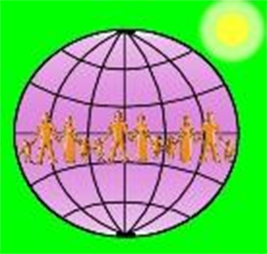 Universal Outlook refers to instilling in children the concept of “Vasudaiva Kudumbakam”-“One world One Family. Such an outlook helps the child view himself/herself as a responsible citizen of world (including world issues), live in harmony with creation (environmental education and the synthesis between science and religion) as well as become aware of being an intrinsic part of the macrocosm.